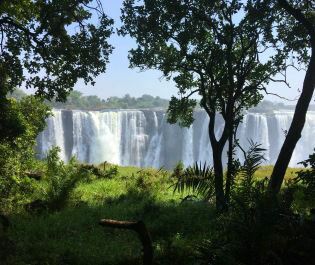 Zimbabwe's largest national park is a scenic delight, home to over 100 mammal species and a redolent mix of habitats. 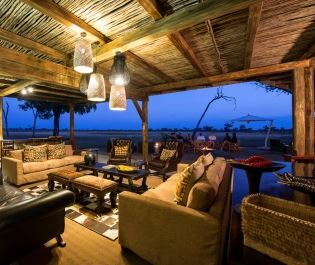 From its epic elephant herds to the prolific lion prides, Hwange provides you with an iconic safari experience. We have often felt that we're exploring half a dozen different parks in one. 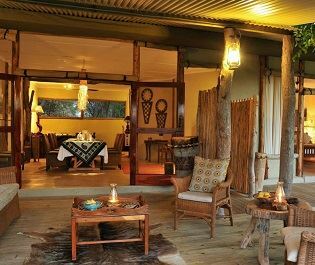 To the south and west there is a Kalahari-style desert safari experience, with antelopes and lions scattered across sandy plains. 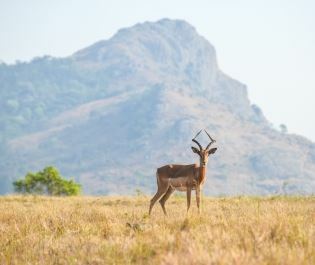 Head north or east and the thicker vegetation make for intimate scenes; we vividly remember a walking safari that turned a corner to a large herd of majestic roan antelope. When and where to go. The great question in Hwange is which way to turn? Maybe roam through the semi-desert scrub to find wildebeest herds and lions with resplendent manes. Perhaps into mopane woodland where elephants leave their enigmatic trail of destruction. Travel into the forests and you'll be quickly surrounded by baboons. Come in the driest months of July to October and a loop around the remaining waterholes will quickly reveal all. 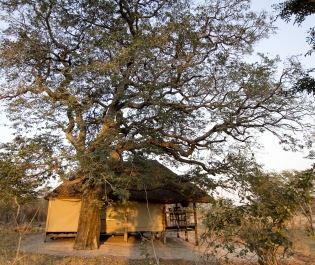 Hwange is full of intimate camps. Camps are spaced across the park and you enjoy an excellent degree of privacy. 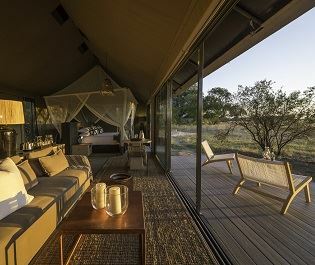 All the ones we recommend will bring safari to you; just sit back on the raised decks and watch the procession on the plains. 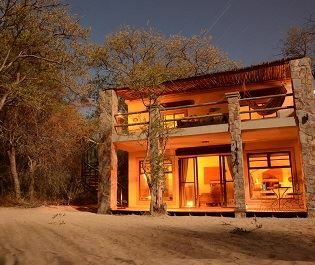 Head out for an afternoon game drive that continues after dusk and uses a spotlight to reveal the nocturnal hunters. Then dine beneath the moon as an elephant squirts up water from the river below. Every time we've visited Hwange we've seen somewhere different. 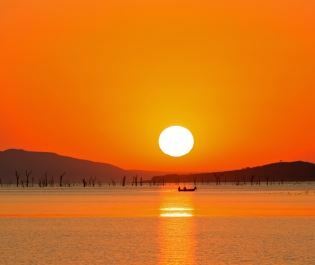 This park is roughly the same size as the Serengeti and you have thousands of square miles to explore, with barely another visitor in sight. 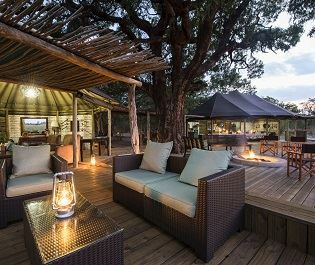 If you're seeking to escape into the wilderness then Hwange is perfect, especially on a mobile camping safari. On a recent visit we were also very impressed by the local conservation efforts. 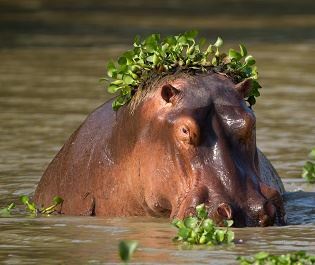 Such contrasting yet contiguous habitats throws up all manner of challenges and Hwange still ensures such an abundance of different animals. For biodiversity it's a real gem. And this is a very authentic park for the true big game experience. 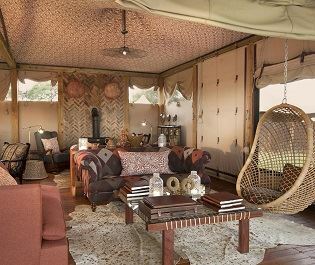 With kooky villas, a brilliant underground hide, a wildlife abundant woodlands and a beautiful camelthorn tree centrepiece, this luxury lodge certainly evokes rustic luxury.